Are snow socks legal in the UK and Europe? Is having a dashboard camera legal? Will a dash cam reduce my insurance? 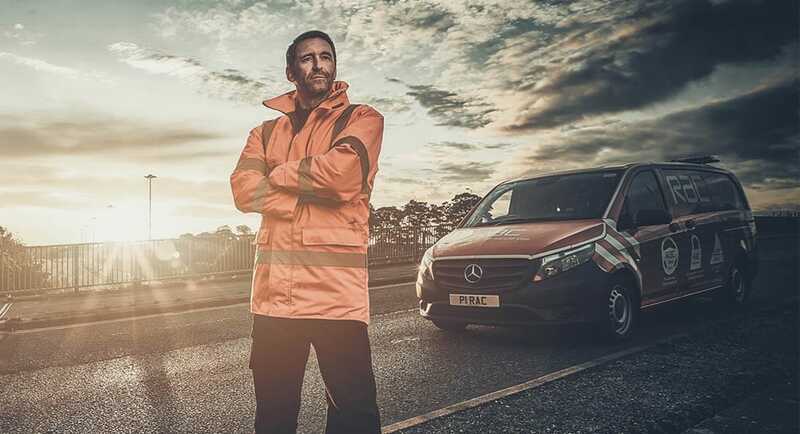 The RAC battery fitting service is a fast and convenient way to have a new car battery delivered and fitted at a location and time frame to suit you – whether or not you are a member of the RAC. 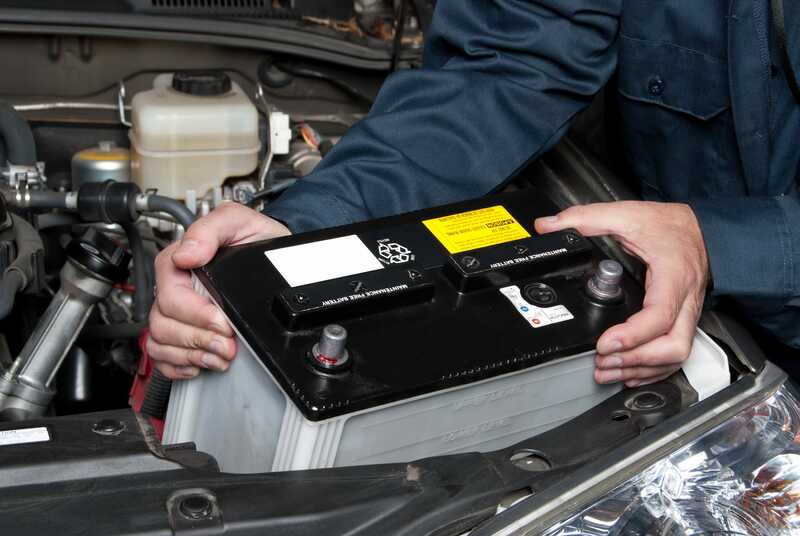 We have two battery fitting options available to ensure you’ll be mobile again quickly, without the headache of finding the right battery for your vehicle or disposing of the old one – as well as the peace of mind knowing it has been fitted correctly by a professional. We are partners with thousands of independent garages around the UK whose operations meet both industry standards and our own stringent demands for quality. We guarantee the work is carried out by experienced and trusted operators. And, if you order before 5pm your new battery will be fitted the next day. Our patrol fitting service is ideal if you can’t get to a garage, wherever you may be in UK mainland. But please note, this service is not available on our economy or standard battery range. Patrol battery fitting slots are able to be booked online and are subject to availability. RAC members receive discounted fitting worth £15, and is only £55 for non-members. 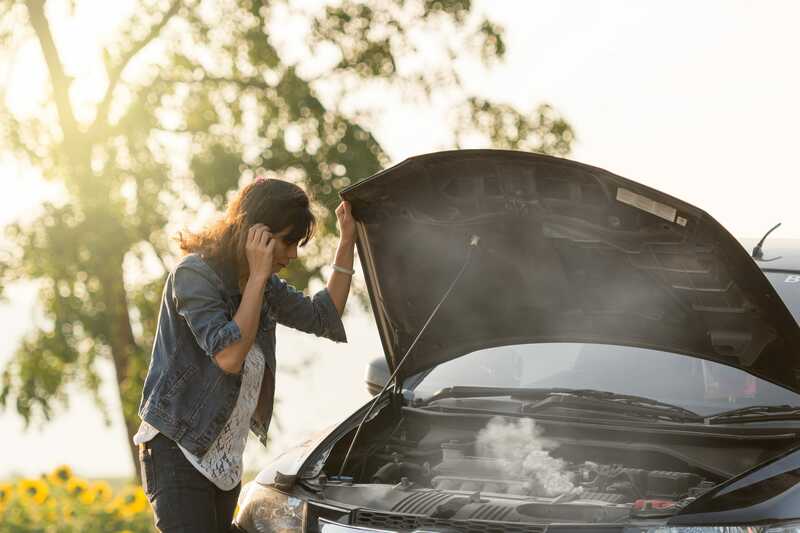 Naturally, for RAC members in a breakdown situation, you simply need to call our emergency breakdown telephone number 0800 828282 to report your faulty battery and await roadside assistance. 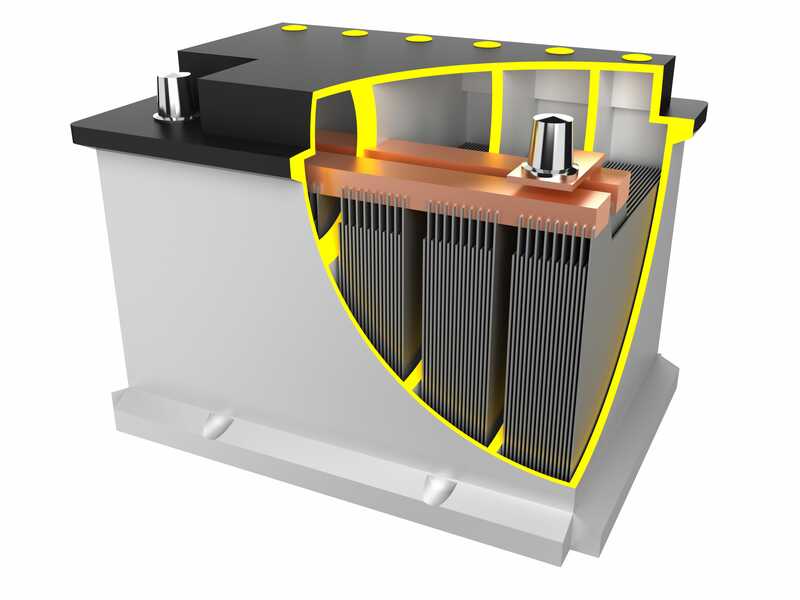 We have an extensive range of batteries readily available that include the most technologically advanced. Before replacing your existing battery we will always test your old battery to ensure that it does actually need replacing. 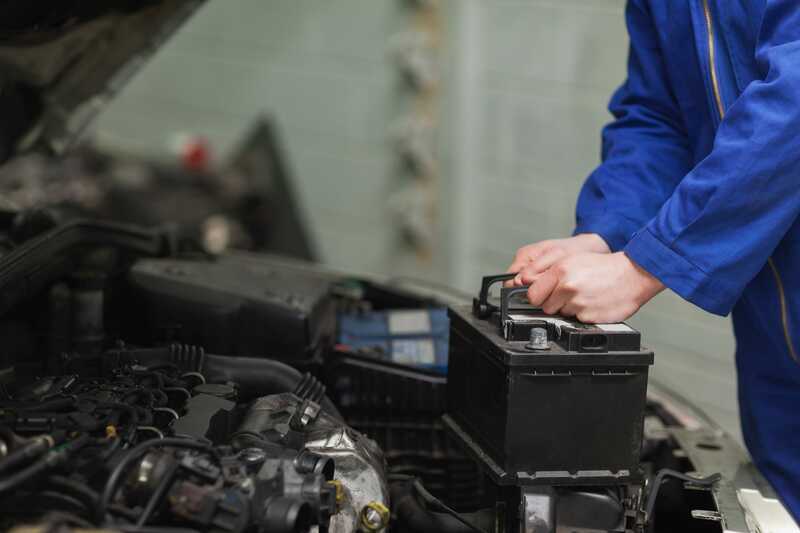 If we find that your battery isn’t at fault, we will find the real problem with your vehicle and give you a selection of options for repair. We guarantee to supply the correct battery for your vehicle make and model in accordance with our “correct fit guarantee” but if you inadvertently order the wrong battery by accident, our staff will let you know and help you choose the right one. If the new battery actually fitted is priced differently from the one ordered in error – then that’s not a problem; you will either be refunded the difference or you can pay the difference by credit or debit card. We constantly price match our car batteries against the likes of Kwik Fit & Halfords but from time to time you may find a like-for-like lower price. If this is the case please let us know as we will do our very best to beat the lower price. To help you choose the correct battery for your vehicle click here for our battery finder – then click on the patrol fitted option and simply let us know where, when, and the time frame that suits you. It’s as easy as that. © 2017 RAC Motoring Services.